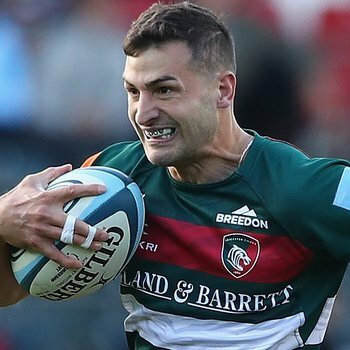 Leicester Tigers Dan Cole, George Ford, Jonny May, Manu Tuilagi and Ben Youngs have been retained by England head coach Eddie Jones in a 25-man squad ahead of their Six Nations showdown with France on Sunday (February 10) at Twickenham. 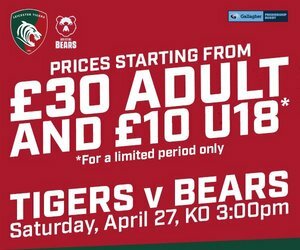 May, Tuilagi and Youngs all started last weekend's win over last season's champions Ireland in Dublin, with Ford featuring off the bench in the final minutes. 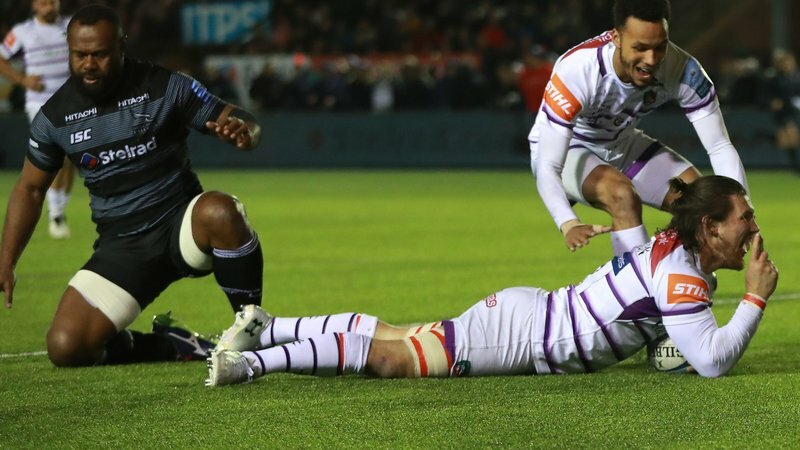 Fellow Tiger Ellis Genge, who also came on as a replacement in the tournament opener at the Aviva Stadium, has not been retained ahead of the first game at HQ in 2019. 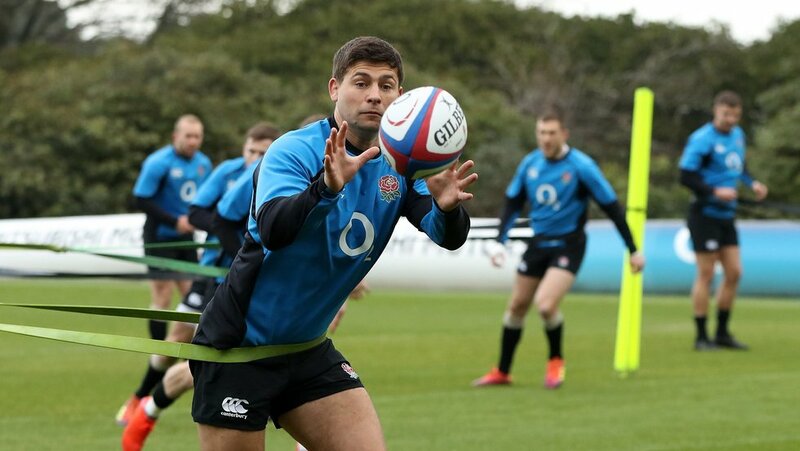 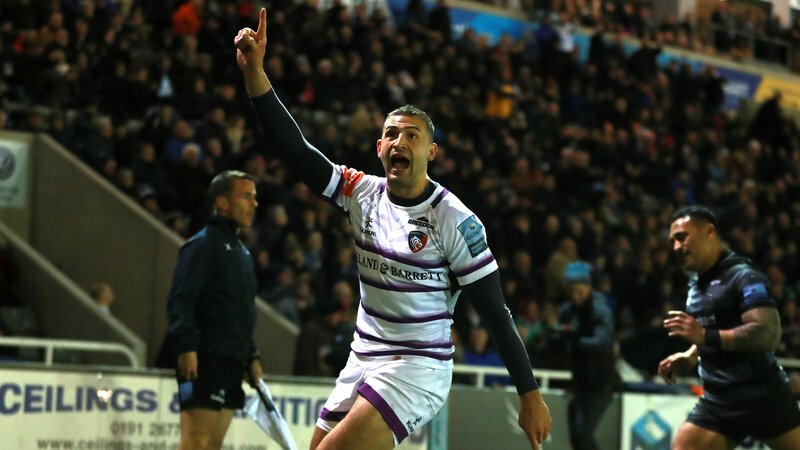 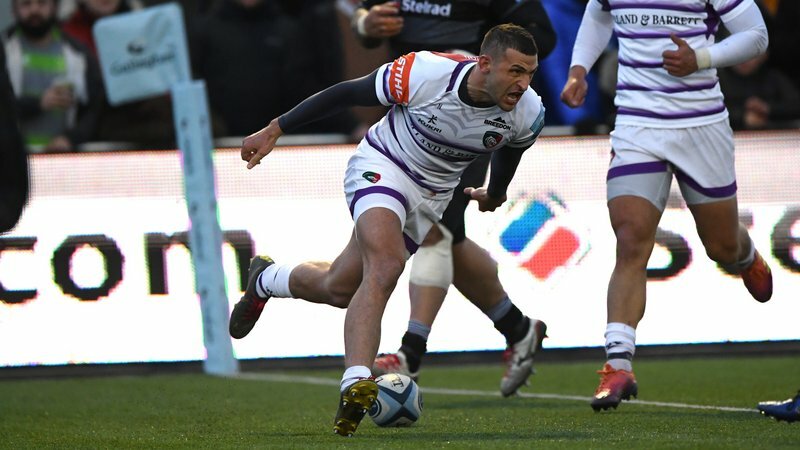 Cole, who was not included in the matchday 23 last weekend and hasn't played for England since last season's Six Nations, remains in contention for a return to the national team after being included. 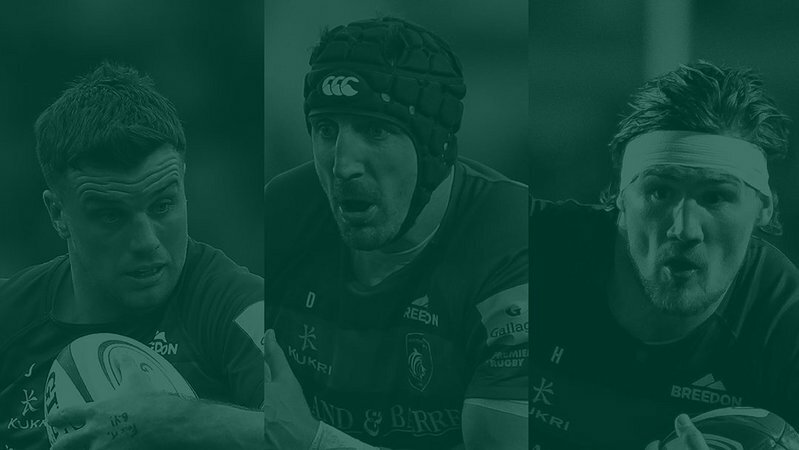 Forwards: Dan Cole (Leicester Tigers), Luke Cowan-Dickie (Exeter Chiefs), Tom Curry (Sale Sharks), Jamie George (Saracens), Nathan Hughes (Wasps), George Kruis (Saracens), Joe Launchbury (Wasps), Courtney Lawes (Northampton Saints), Ben Moon (Exeter Chiefs), Brad Shields (Wasps), Kyle Sinckler (Harlequins), Billy Vunipola (Saracens), Mako Vunipola (Saracens), Mark Wilson (Newcastle Falcons).